When your Internet service is working well one rarely comments about the service provider. If your Internet fails it’s a major source of conversation and concern. “Lightspeed is happy to quietly be your Internet Partner.” Since 1994 we have designed an industry leading stable High Speed Internet Product. Up-time and Stability is our foundation and it’s just the beginning. Our High Speed Internet service has many strengths and advantages. A few businesses and franchises we provide service to. Monitored Circuits – Our business internet connections are monitored by our proprietary alerting software. If your Internet connection fails or loses connectivity for any reason our technicians are notified. We use a similar procedure that a monitored alarm company reacts to during a break in or fire at your building. Our service can be extremely useful for backup circuits. You may not know if your backup is working well until that moment you need it. We monitor your circuit regardless of the amount of internet activity. We have a converged High Speed Network. 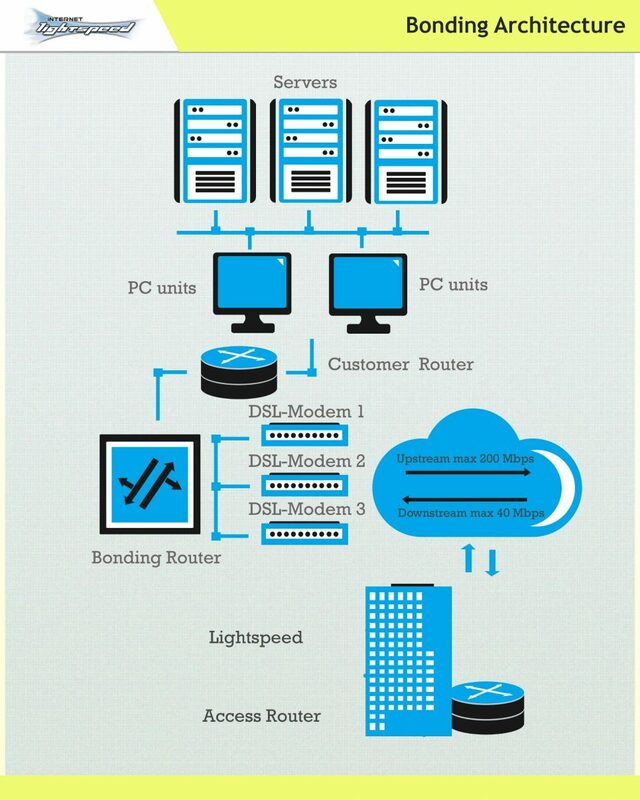 Our connections are delivered locally between our customer’s multiple branch high speed circuits for greater security with smooth data delivery for demanding 2 way services such as VPN, video and voice. Seeing is believing, video between two locations is impressive. Our core routers are configured for Plug and Play connectivity and/or Public Hard Coded Static IP’s. Plug your router into the wall and your Internet experience will begin. Request a Static IP and configure a demanding service without any worry of your IP address expiring. We provide Technical Support Immediately. Speak to a real person. Give us a try, see how long it takes to reach a representative. Our stable High Speed services reduces user calls so a friendly technical support representative is always available and waiting to speak to you.